A recent comment on my earlier post “Wood Cased vs. Mechanical” questioned the relative environmental impacts of manufacturing these two types of pencils. 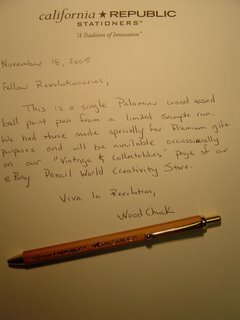 I responded with a brief comment referring to a previous study commissioned by the Incense Cedar Institute a number of years back that reviewed the “cradle to grave” lifecycle impacts of Incense-cedar pencils to extruded plastic pencils and I believe also pencils which used composite slats produced from “recycled” paper. We’re currently working to dig that old study up since the material would likely make for an interesting Timberlines post. However, it turns out the timing happens to be appropriate now to discuss one important aspect of the this life cycle given the introduction of our new Palomino Wood Crafter Hobby Kit. 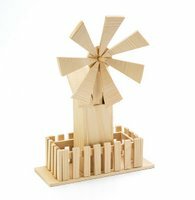 This aspect is the importance of developing markets for By-products in not just wood products manufacturing but any other industry for that matter. Certainly with the increasing costs of raw material inputs over time there are both important financial and environmental benefits to developing by-product markets. There is a long tradition in the forest products industry of developing by-product markets for what originally was considered waste wood developed as a result of the primary lumber of finished wood products being manufactured. Typical wood by-products from sawmilling and remanufacturing facilities include: low/off grade lumber, bark, wood blocks, chipper stock and wood chips as well as shavings and sawdust. 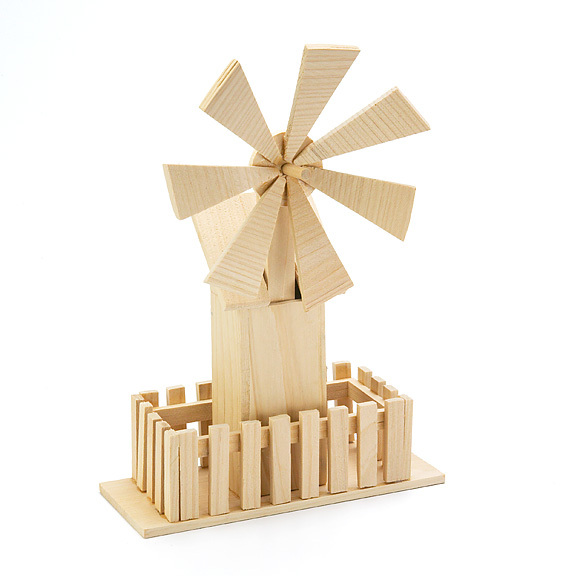 Some of these have long been used in other products such as generating pulp to make paper or cardboard products. However, in many cases even as recently as forty years ago many such by-products in the US forest products industry we’re simply “hogged” up and burned off at the manufacturing site to prevent their accumulation. The old “teepee” shaped burner was a common sight adjacent to most sawmills. Fortunately, a combination of new clean air regulations and the improved overall efficiency and economic benefit of finding higher value markets has prevailed for a net reduction as well as the maintenance of lower total cost of manufactured wood products to consumers. Today a whole host of by-product markets have been developed to make use of such materials. Examples include landscape bark, pet bedding, hog fuel for co-generation of electricity, Oriented Strand Board, Flake board and more. Eastern Red Cedar, a formerly important pencil wood species, is today used for production of closet linings and specialty wood items. Given this specied aromatic qualities, the waste sawdust is often distilled to extract cedar oil which is used as an essential oil base in many perfumes and household products. Our own company has a strong history of being a leader in the area of by-products market development to utilize materials from our cedar slat operations. In 1969 we developed the first wood-wax manufactured firelog from our Incense-cedar sawdust by combining this with microcrystalene waxes, a “bottom of the barrell” type by-product from the petroleum industry. 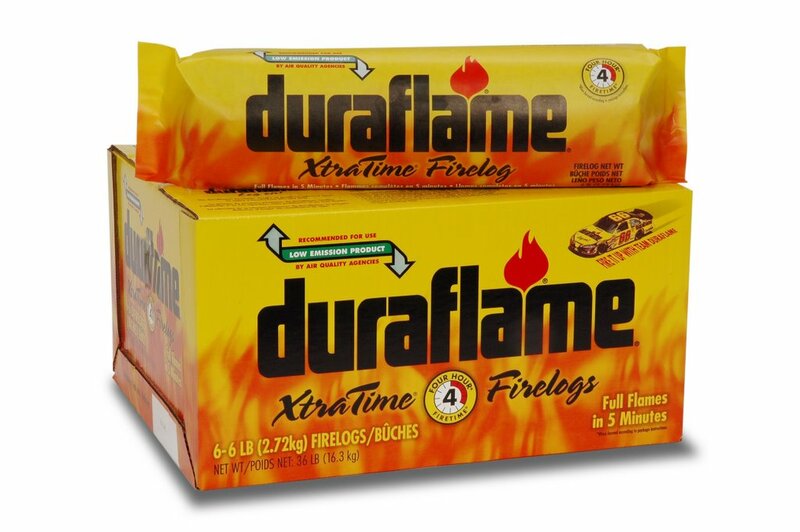 This product eventually became our Duraflame firelog which burns cleaner with less emmissions than firewood. Today with our slat manufacturing relocted to China Duraflame continues to use some Incense-cedar fiber from other wood products operations in California, but increaingly have expanded by using other sawdust and waste wood frm other manufacturers as well as agricultural by-products and new natural wax substitutes. With our Incense-cedar pencil slat production our “Primary” driver products are reffered to as “wide ply” Select quality slats. These typically yield 8 to 10 pencils wide per slat depending upon the diameter of the pencil being produced. Our production of smaller narrow ply and shorter memo slats as well as lower grade recovery slats in addition to the prefered Select wide ply slats assures higher total yields of slats and pencils from the inbound Pencil Stock lumber. Marketing of such slats requires working closely with our pencil manufacturing customers to help them achieve the benefits of lower wood costs that can be obtained since there are generally trade offs in terms of efficiency and throughput. Memo slats for example are now a leading raw material source to produce “shorter” Cosmetic pencils. Certain narrow ply slats are more favorable for carpenter pencil widths than standard wide ply, etc. Slats even shorter than memos or narrower than standard production slats are also fingerjointed or now even edge glued to produce the wider standard length slats preferred by our customers for maximum throughput efficiency. Also now in our Thailand pencil facility we simply produce pencils ourselves on an OEM basis from Low Grade Slats for our other customers who prefer to focus just on using our more efficient higher quality slats in their higher labor cost environments. See “Write Shirt” post over at the Pencil Revolution. This is a photo I took of the print I have hanging in my office. It appears to be the same print on the Wright t-shirt. 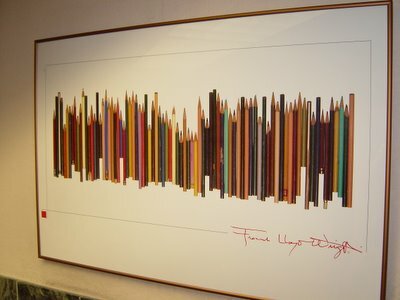 It is a layout of the pencils reputed to have been laying around Wright’s working space at the time of his death. A little while back there was an interesting debate among Pencil Revolutionaries regarding the various benefits and drawbacks of wood cased vs. mechanical pencils. (See “Can’t Corral that Palomino”) I was of course happy such a passionate discourse resulted from a post on our new Palomino Mixed Grade Graphite pencil set, but the real benefit for me came from the comments themselves. As an industry participant I was intrigued by the detailed consideration of performance characteristics of these alternate pencil types. It was somewhat like sitting in on a focus group discussion and though certainly a limited sample size of true enthusiasts I did find some ideas that we manufacturers and marketers could further explore. Of course, many of these ideas have already been addressed in various forms by manufacturers of both styles of pencils. However, the challenging aspect for me is to think about what performance benefits and objections people expressed regarding wood cased pencils and how creative product solutions to those might expand the wood cased market through new customer conversion. One of the key “objections” about wood cased for mechanical pencil fans is the need to continuously sharpen pencils versus the simple clicking action of mechanical when doing extended writing or note taking as opposed to drawing or sketching where most seemed to favor wood cased. Harder grade leads are certainly one option to reduce frequency of sharpening. This has it’s limitations though as it negatively effects the darkness many pencil users prefer from softer leads, which by the nature of their physical properties simply wear at a faster rate. Naturally, it seems that perhaps a “sharpenless” wood cased pencil might find a niche of new converts if it combined the ease of use of a mechanical with the attractive feel an emotional sache of a good wood cased pencil. Other than simply encasing a mechanical type pencil with a wood casing, which is not a new idea, I can’t say that today I have a real design concept for a truly unique sharpenless wood cased pencil. Whether such a concept is achievable or there really would be an attractive demand is uncertain. The world is full of interesting product concepts that don’t really achieve mcuh commercial success. Recently we received a proposal to market someone’s design for a pencil with about 1/2 of the total length made up of a long eraser. The concept allowed the user to peel back the “cardboard type” ferrule to expose more eraser as needed. We declined as I could not see the economics working well for this combination versus the simple use of an eraser topper wihch is reusable with other pencils and more cost effective. More often than not the typical pencil eraser is not fully utilized and is wasted anyway, so why make it longer. In the meantime I can announce our first eBay auction listing in our new “Vintage & Collectables” Category on the Pencil World Creativity Store. 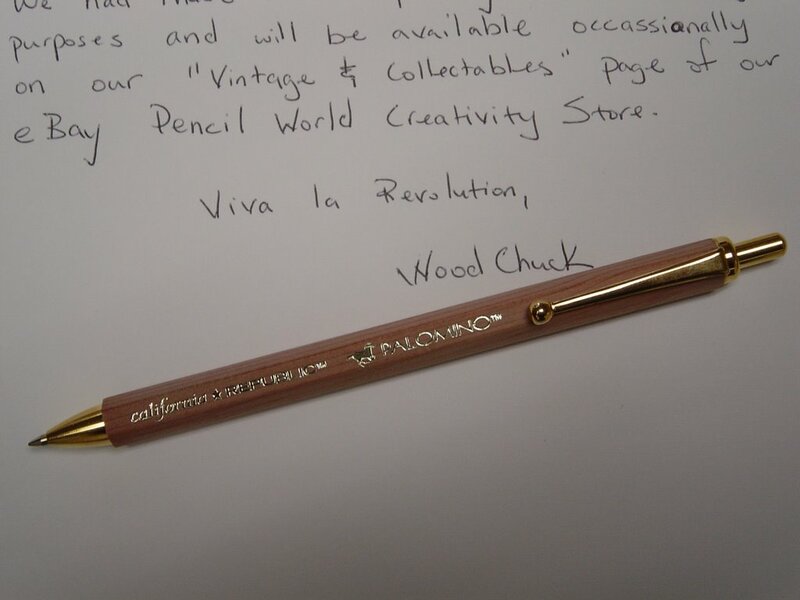 This is a single Palomino Wood Cased Ball Point Pen which is one of a limited set produced as Premium gifts when we first initiated our California Republic product line. Unfortunately, I don’t have any of these which are mechanical pencils with a Palomino quality lead that I might call the “Sharpenless Palomino Pencil”. Perhaps one day. Finally, I am pleased to note that following an important Revolutionary’s detailed technical analysis our Palomino HB and 2B pencils has resulted in their selection as the winners of the most favored replacement to the famous Blackwing 602 pencil which is no longer in production. In addition, we are pleased to announce that the Palomino HB is now also available as part of the new Moleskine Gift Sets at Ninth Wave Designs eBay Store. Ninth Wave Designs has become an authorized dealer of our California Republic and ForestChoice pencils and we look forward to seeing more combination Moleskine pencil sets using our Palomino and ForestChoice pencils in the future. Wow. Hard to believe a full month has passed since my last post. I have been quite busy with annual budget planning process, a trip to our China facility, board meeting preparation and such that Timberlines has fallen down the priority list. Of course as is typically the case I still have a heavy weekend of preparation prior to our board meeting Monday and find myself spending a few hours last night listing some new items in the Pencil World Creativity Store. Now here I am, back at it too early this morning without enough sleep feeling like I really want to focus first on this long overdue Timberlines post. I wonder is there some correlation between sleep deprivation, work avoidance and blogging? I guess some times your brain just needs to take a break and focus on something a bit more creative. I’m appreciative of the developing support we seem to be getting with our “experiment” at the Pencil World site on eBay. This has been an effort to make some of our fledgling California Republic Stationers brand range available to pencil enthusiasts on a limited basis here in the US. 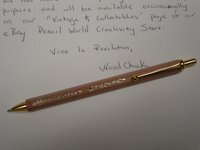 I really must thank John over at the Pencil Revolution for his encouragement and support. His review of our ForestChoice graphite item got things started, Frank C. Became the first to purchase pencils as a result of John’s initial Revolutionary Review and the Revolution was underway. In fact Frank seems to be the earliest adopter in the pencil arena as he buys every item from every Revolutionary Review. I have visions of Frank at a desk surrounded by hundreds of different pencils, a hand sharpener, pencil shavings and a Moleskine scribbling and sketching away. After that initial ForestChoice review I sent some samples to him with a few Palomino pencils and some other items from our California Republic range which we only had introduced formally in the Russian market of all places (that’s another story). John loved them so much he pressed me to make the Palomino HB available somehow even if it was just as an auction item on eBay. Anyway, the Pencil Revolutionary had recently gone viral thanks to Armand’s support at Moleskinerie, his simple post at Metafilter and some other links from some other blogs. 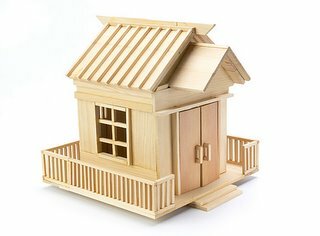 So with a sum total of 15 purchases and no selling experience on eBay I decided to give it a go and launch the Pencil World store mainly as a creative outlet to compliment my Timberlines effort and just to see what might happen. No business plan. No strategic analysis. Definitely not typical me. Also not the easiest route since I could have simply added the one Palomino item to our ForestChoice sales site and been done with it. Of course, after about 10 sleepless nights since you can’t have a store without multiple items and a promotional You Can Create! Program and a bunch of other support pages and I told John we were up and running. 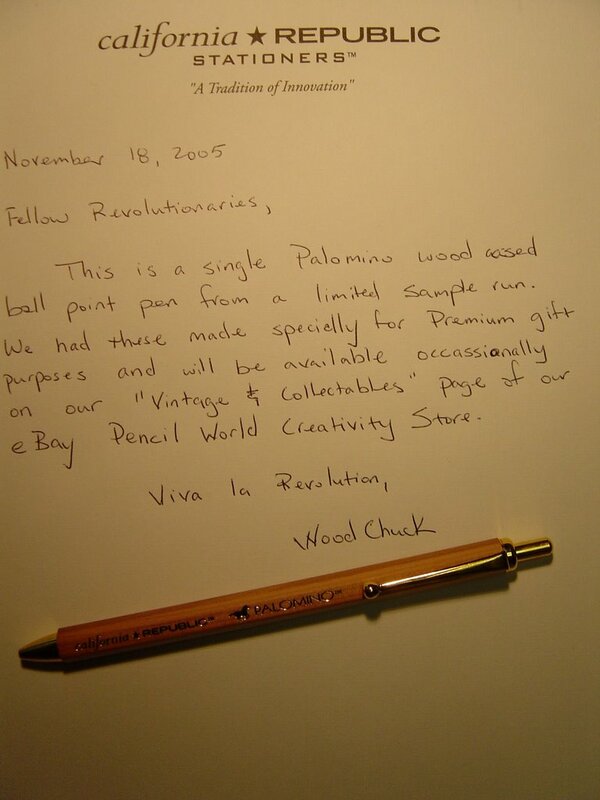 The Revolutionary Review of Palomino graphite HB pencils came out at September 16th and that same day who else but Frank C. Became the first Palomino pencil customer that very same day along with five or six other revolutionaries through that first weekend. The Palomino was now lose and running free and we’ve developed a small but growing group of fans for our Palomino graphite writing and drawing pencils. You’ve provided some wonderful feedback on the extremely smooth finish and writing performance. John described the product as “smooth as a new Mustang” and some have even compared the Palomino HB favorably to the famous Blackwing 602. Now Ninth Wave Designs has even become our first US dealer for Palomino and will soon be offering some Palomino and ForestChoice items as gift set combinations with various Moleskines. We look forward to seeing those offerings. So back to the original purpose of this post. 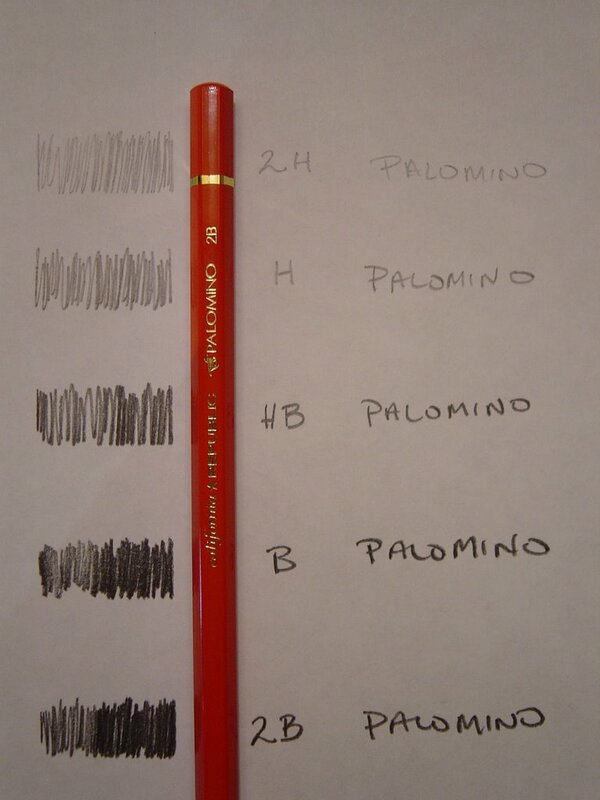 A number of you have been asking about additional graphite grades to complement the Palomino HB. I had not planned to introduce these until seeing how things go with the HB item given costs of having carrying additional inventory, etc. However, during a recent inventory review I found that we did indeed have a small initial run of several other grades produced which were not showing on our reports properly. These additional grades include 2H, H, B and 2B. So I now have a small sample shipment in and have been able to list a new item the Palomino Graphite Mixed Grade 6 pack. Hope you like it. Sorry for all the historical rambling as this post went a totally different direction than I had originally planned. I even had to change the title of the post. I guess each revolution needs it’s historian though.